Lochgilphead will receive much-needed investment in a million pound scheme designed to revitalise key town centre buildings. The funding, part of the Historic Environment Scotland (HES) Conservation Area Regeneration Scheme (CARS), will see Lochgilphead benefit from similar CARS projects that have improved Campbeltown, Inveraray, Dunoon and Rothesay. 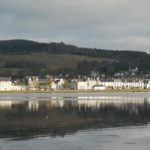 The success of Lochgilphead’s bid, submitted by Argyll and Bute Council, was announced by Historic Environment Scotland (HES) on Friday April 5. Other successful CARS bids in the current round include schemes for Mauchline and Hawick. Along with the £969,700 from HES, Lochgilphead CARS is backed with £386,000 in council funding, and estimated contributions from building owners of £250,000 – bringing a projected total budget of £1.6m over the five years that the CARS scheme will run. The scheme will fund extensive repairs to a number of priority buildings in the town, with a focus on Argyll Street and part of both Lochnell Street and Poltalloch Street. It will also allow for the creation of a small grant and shopfront improvement budget. Additionally, there will be traditional skills training and education opportunities available. Councillor Sandy Taylor said: ‘I am delighted to welcome this news as someone who, together with colleagues, has been pressing for this kind of investment in Lochgilphead. ‘It is very frustrating when you know what needs to be done but there’s no money to do it. 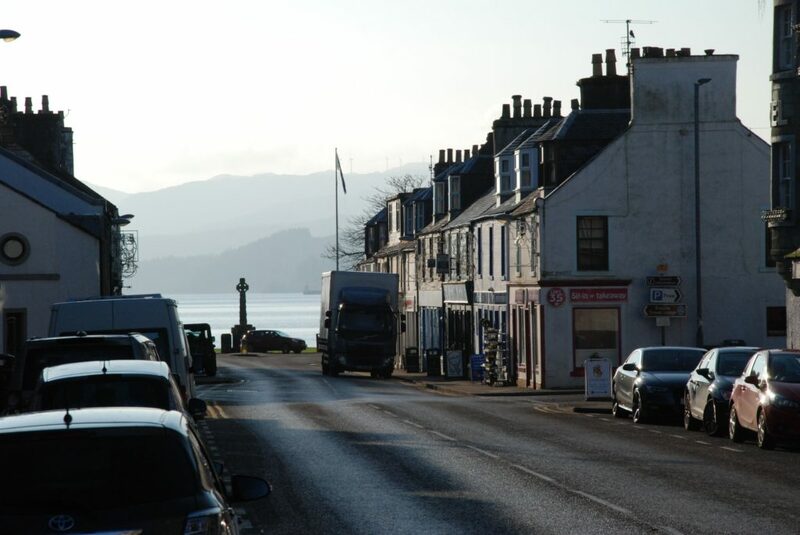 ‘Although it has taken some years to get Lochgilphead to the top of the list this award, together with the council’s investment in the Front Green and Argyll Street, will make a real difference to the town. Councillor Aileen Morton, Leader of the Council, added: ‘This is fantastic news for Lochgilphead and the Mid Argyll region. The competition to secure funding from Historic Environment Scotland’s CARS scheme is always fierce, so it is a real achievement to have made this happen. 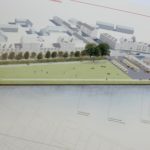 Approval of the CARS funding follows on from the announcement of a £1.5m investment in the Lochgilphead Front Green project, which will deliver improvements to the Lochgilphead Front Green and Colchester Square. 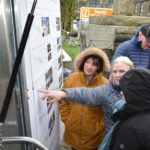 A consultation process is currently underway to shape plans for the Front Green project, which is part of the wider £3m Tarbert and Lochgilphead Regeneration Fund.